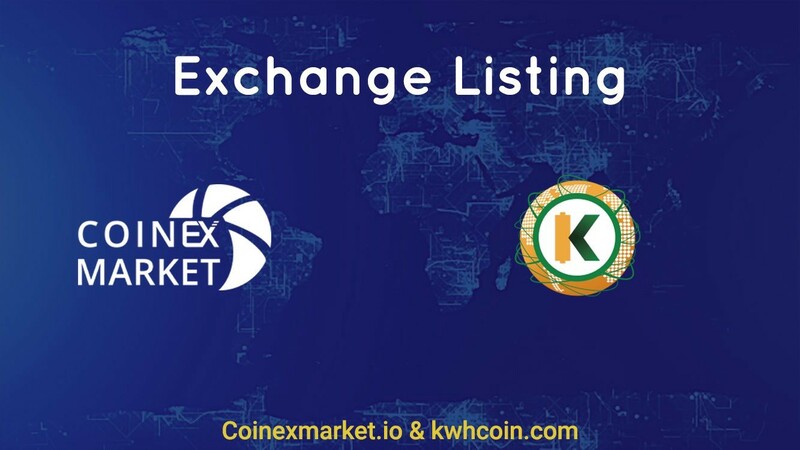 KWHCoin has a robust ecosystem of technology partners that are collaborating to develop an unprecedented range of solutions for off-grid households and sustainable infrastructure development. ADP Holdings (ADP) is pleased to announce its collaboration with Heat Source Energy, Athena Global Energy Solutions (AGES), and KWHCoin (KWH) for an exciting renewable energy project for the cryptocurrency data mining industry. 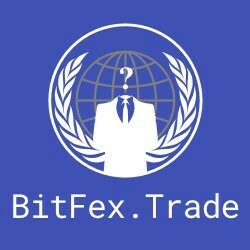 The cryptocurrency data mining industry uses huge amounts of fossil-fuel energy, resulting in enormous amounts of CO2 being pumped into the worldwide environment. Digiconomist (www.digiconomist.net) states the global data mining industry is currently using 73.12TWh of fossil-fuel energy at an estimated annual cost of $3.7B, which exceeds the annual total energy usage of many sovereign nations, including Austria. ADP’s technology client, Heat Source Energy (“HSE”), is a developer/manufacturer of unique technology to capture waste heat from data centers (as well as industrial processes, fuel generators, geothermal, etc.) for conversion into zero-emission, renewable energy. HSE’s patented, 3rd Party validated, technology captures waste heat and converts it into zero-emission renewable energy. The AGES client, a leading cryptocurrency data mining operation, currently uses 2 MWHs of conventionally sourced energy and is on a fast track for corporate growth. This AGES client is excited about the potential financial savings (replacing their use of fossil-fuel energy with zero-emission, renewable energy) and hybrid energy storage which will demonstrate their resolve to improve their environmental profile and contribute to their expected corporate growth. 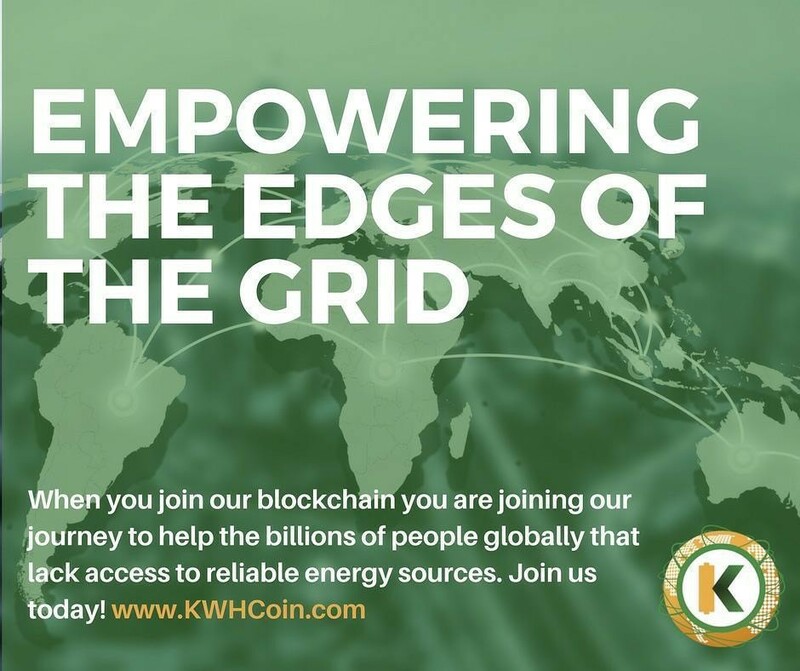 The KWHCoin digital currency technology, backed by a kilowatt hour of electricity, aggregates energy usage data of distributed energy resources. 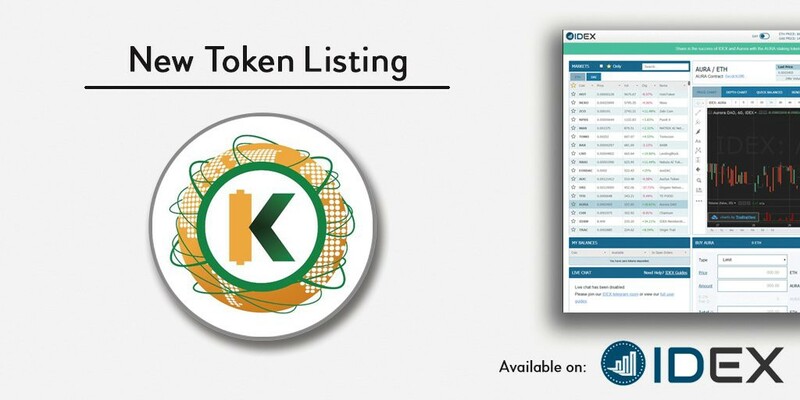 This collaboration between AGES, ADP, Heat Source Energy, and KWHCoin will serve as a breakthrough environmental energy solution for the entire cryptocurrency data mining industry.